Sun-drenched afternoons on an idyllic setting are what holiday dreams are made of. 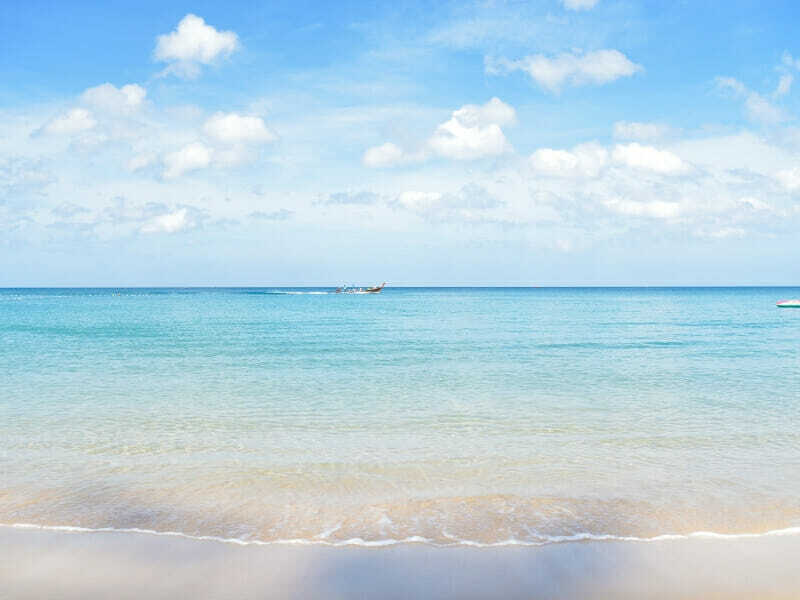 Cassia Phuket offers beachfront accommodations and provides their guests with the amenities of a hotel as well as the freedom and space of a chic apartment. 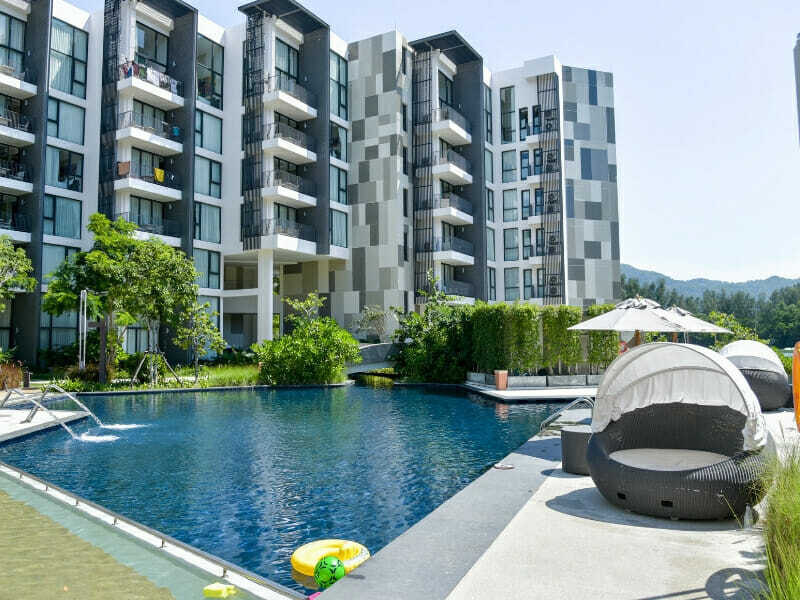 Cassia Phuket is a 4-star serviced apartment or extended-stay hotel. This lodging has become popular for backpackers or solo travellers. 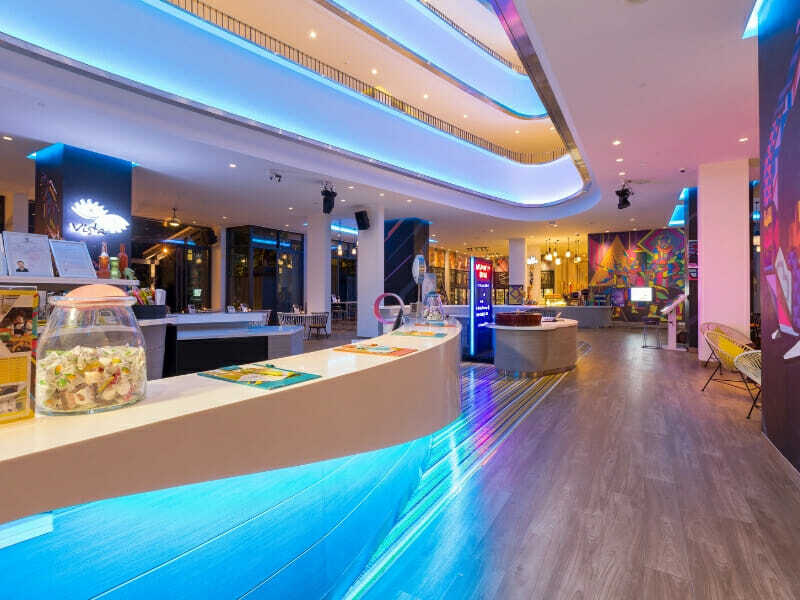 Budget-friendly rates, convenient location and the hotel’s stylish, modern interiors are what sets it apart from the competition. Cassia Phuket is part of the Banyan Tree group that takes pride in having 4 unique brands under its belt. The Banyan Tree group is a leading business in the hospitality and spa industry. 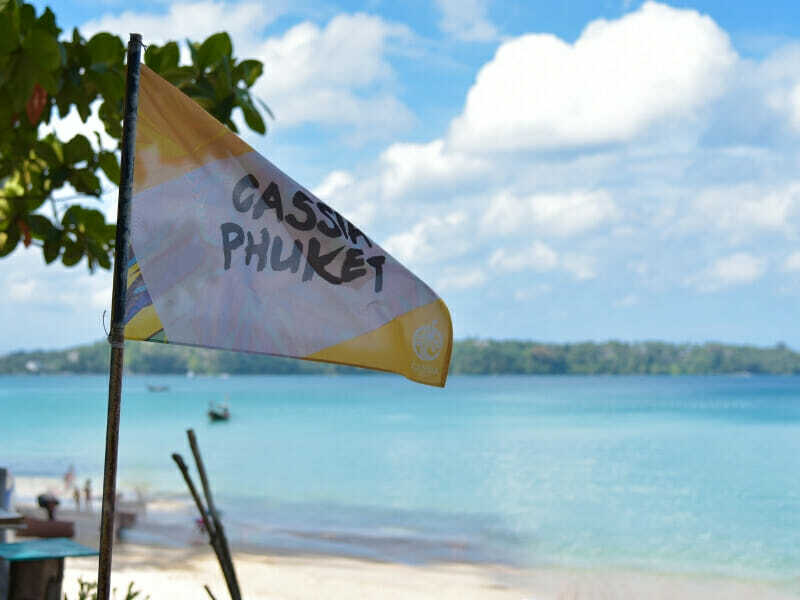 Why Go to Cassia Phuket? The hotel is just a stone’s throw away from Bang Tao Beach, a vast shore of fine white sands and crystal-clear blue waters. If you do not fancy the beach, you can take a dip in the infinity pool. Then, complete your relaxing getaway with a trip to the Chill Chill Spa where they offer a wide range of therapeutic massages and body treatments. Different accommodation types with impressive lagoon views are available to cater to everyone’s needs, including small families. Room amenities include safe, Wi-Fi, IPTV and fully-equipped kitchen. When you book a room at Cassia Phuket, you get a complimentary breakfast! There are also more than 30 restaurants around the hotel, so you will never run out of options when it is time for you to fuel up. 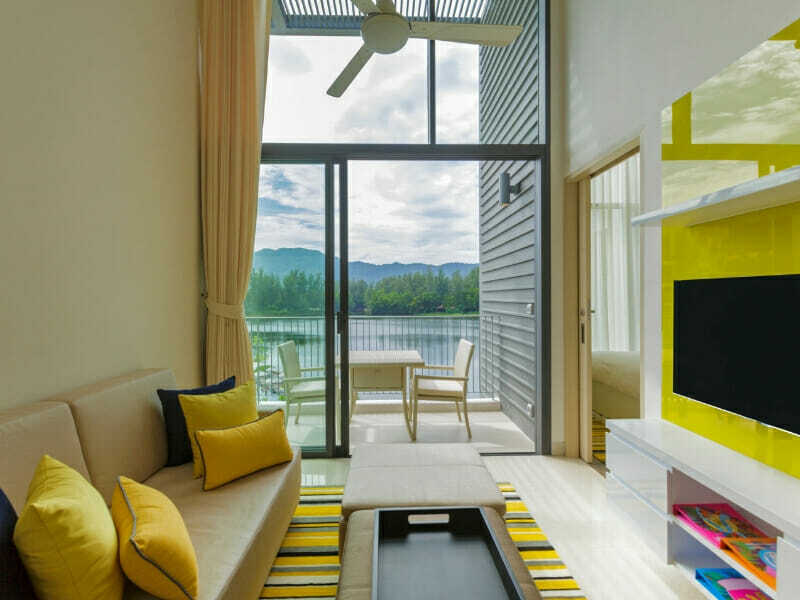 Cassia Phuket is your home away from home with added hotel-like amenities. Whether you are travelling solo or with a friend, this 1-Bedroom Apartment with Water Views has your needs covered. Chill and relax in this chic room that comes with its own living space. Take pleasure in the scenic views from your own balcony. Fix your breakfast or dinner at your own kitchen. And sleep comfortably at night on a heavenly King-size bed. Enjoy the room’s cosy interiors. Furnishing is carefully selected with the guests’ needs in mind. 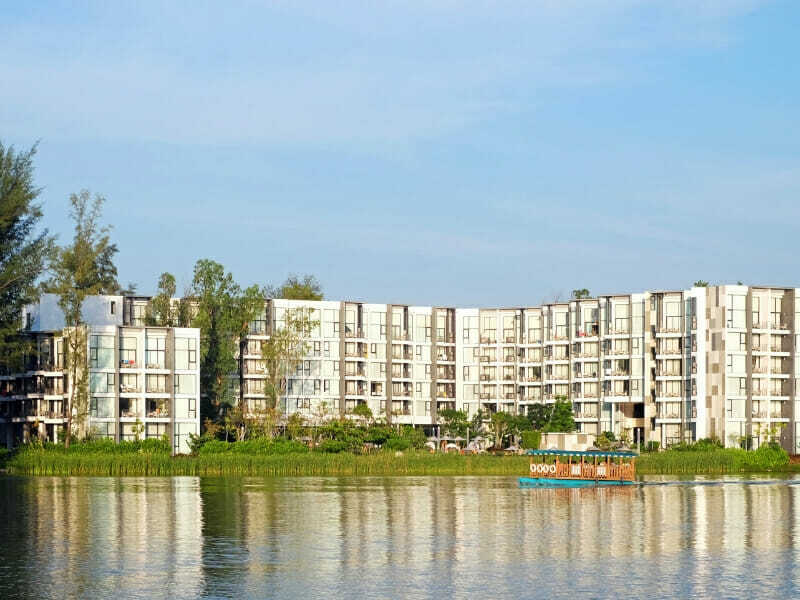 Ideal for a small family on a holiday, this 2-Bedroom Apartment with Water Views has all the amenities of a 1-Bedroom unit. This accommodation type provides a King bed plus an adjacent Single bed. Relish sprawling vistas of the water throughout your stay. 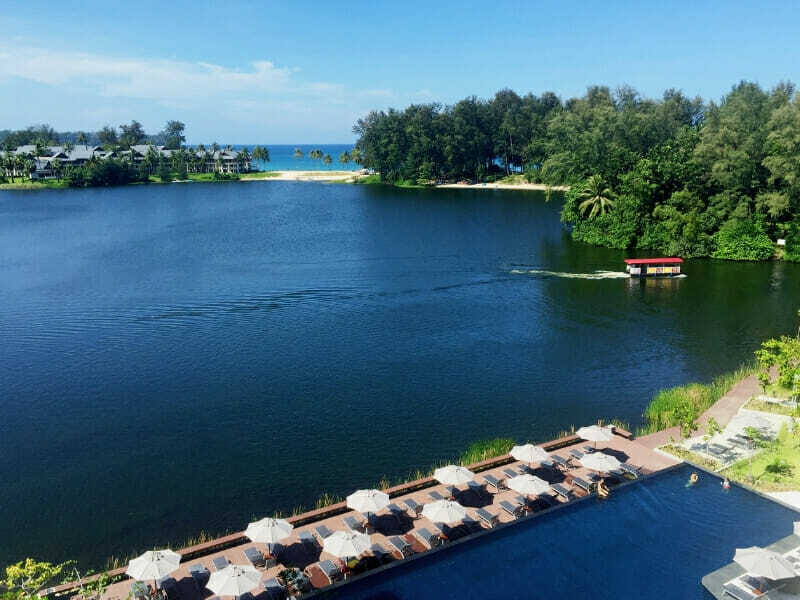 This resort is located in the heart of Phuket and is within a 20-minute drive away from Phuket International Airport. 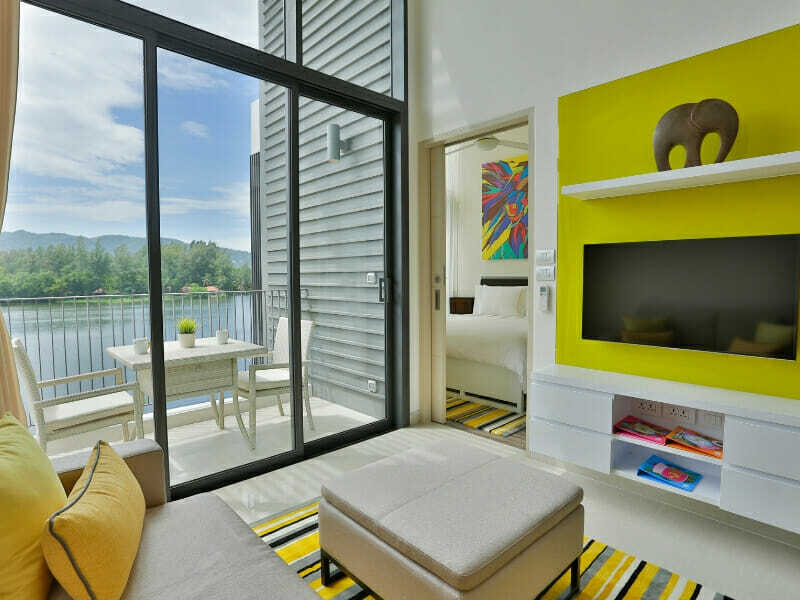 Guests coming from the airport can either take a taxi or ride a private car to Cassia Phuket. Enjoy being close to many shops and pubs. You better put your game face on when you explore Cassia Phuket. 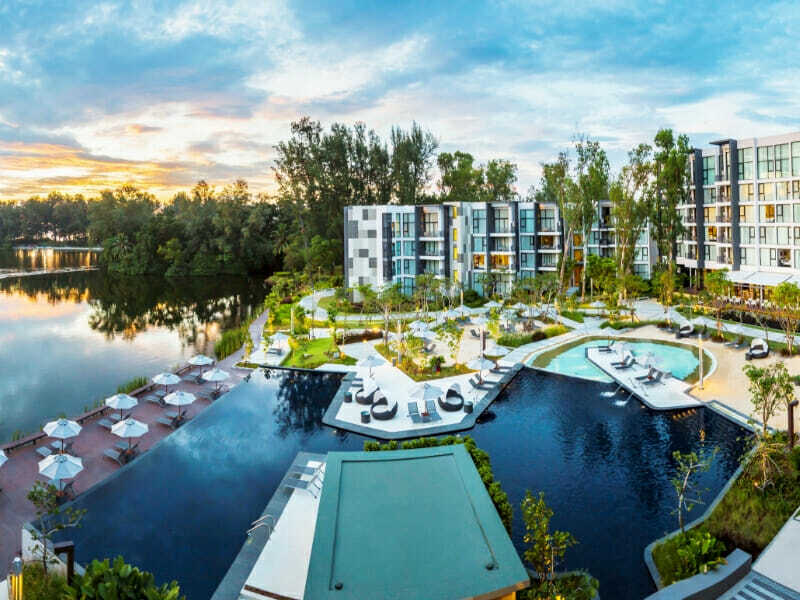 Ample excitement awaits you—go on a cultural day tour, win a foosball or pinball challenge, tee off at the Laguna Golf Phuket, rent a bike or book a guided bicycle tour or snorkel in the clear lagoon!